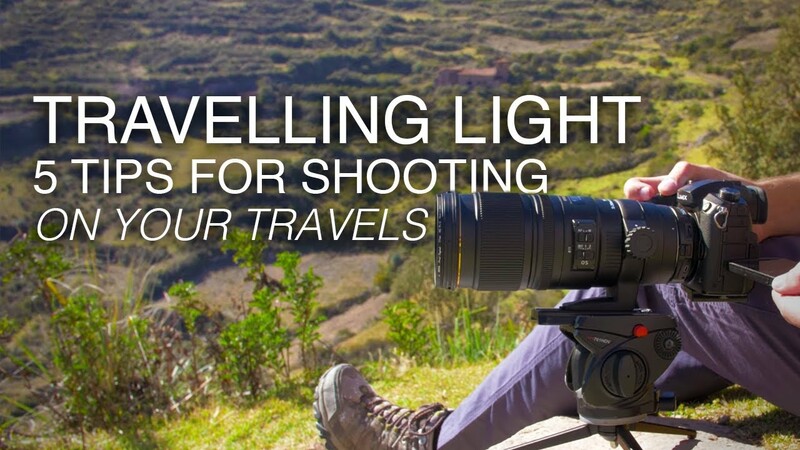 Pete and Toby from Outsight Creations share some tips and tricks from their recent trip, where they filmed a promotional travel video in the Peruvian Andes. 1. Takeoff and land DJI’s Mavic Air drone (0:25). 2. How to charge your batteries when filming in remote locations (0:58). 3. Using a small, portable tripod to improve your telephoto shots (1:30). 4. Using the GH5’s customisable buttons to streamline shooting (1:56). 5. A helpful trick for using gimbals on rough terrain (2:50).